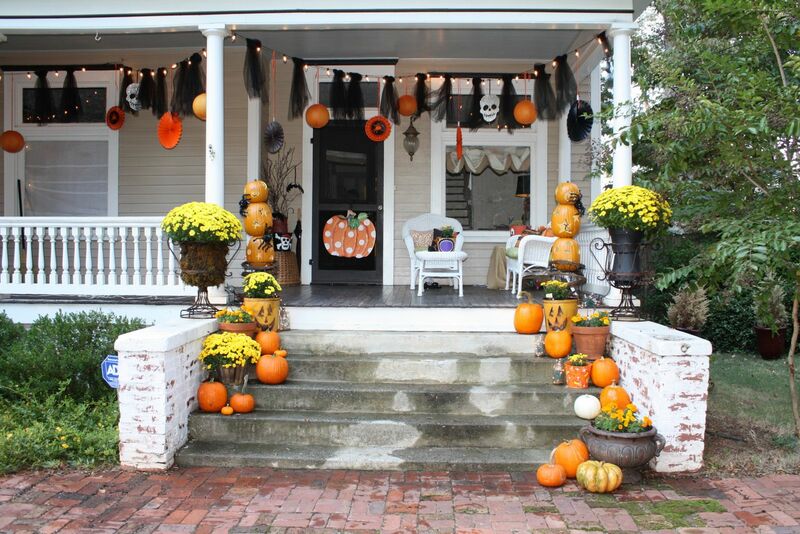 It’s that time of year when you drive around your neighborhood and many homes are beautifully (and sometimes very creatively) decorated for Fall or Halloween. 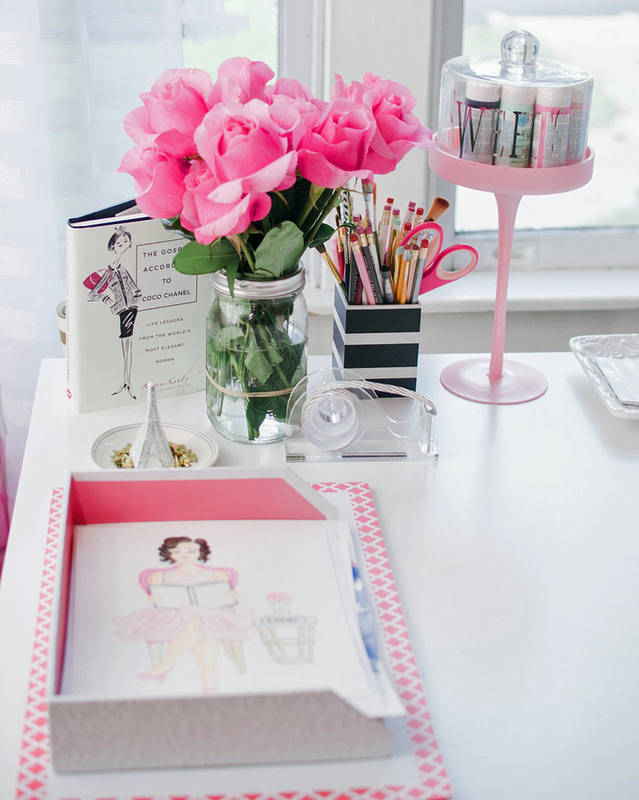 I’ve always loved decorating during this time of the year, as it eases everyone into the holiday mood. 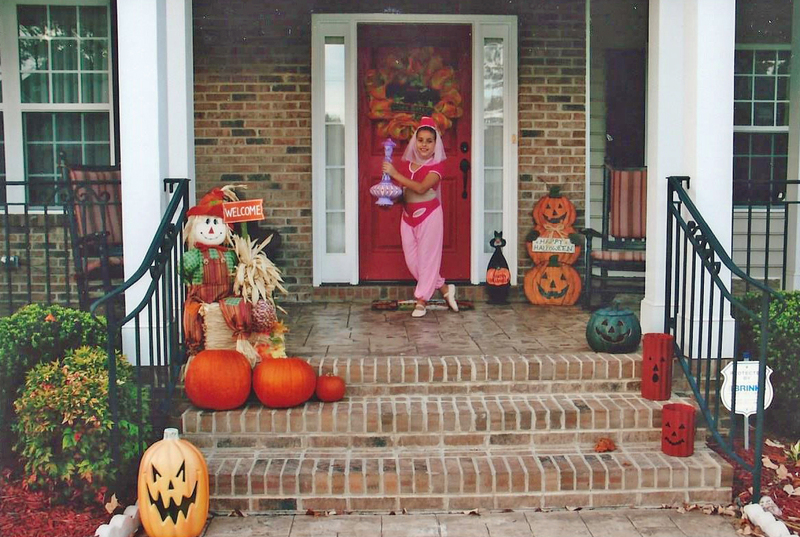 During our years living in Raleigh, when or daughter was much younger, I used to really spruce up our porch and decorate inside as well. 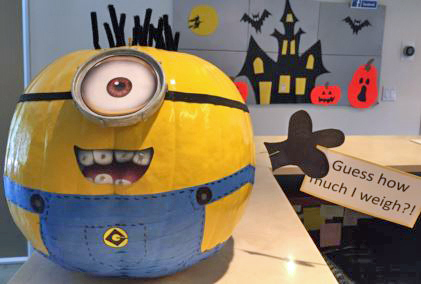 The cutest minion pumpkin at the orthodontist’s office. 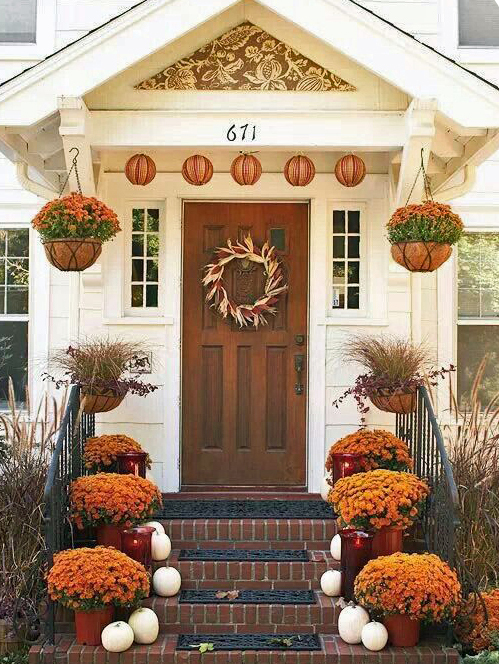 Pretty mums on the front porch, source unknown, found on Pinterest. 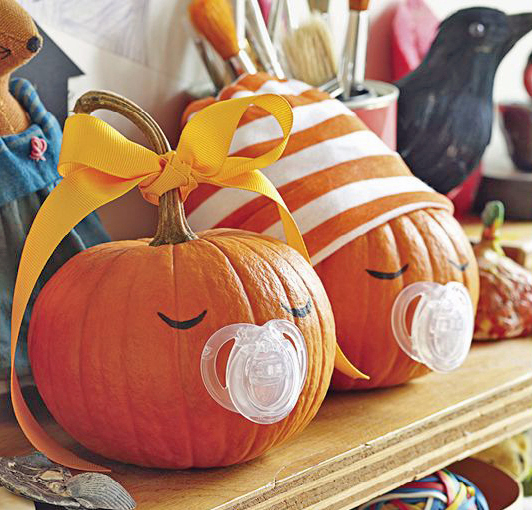 Very cute idea for baby’s frist Halloween. Photo courtesy of Parents.com. 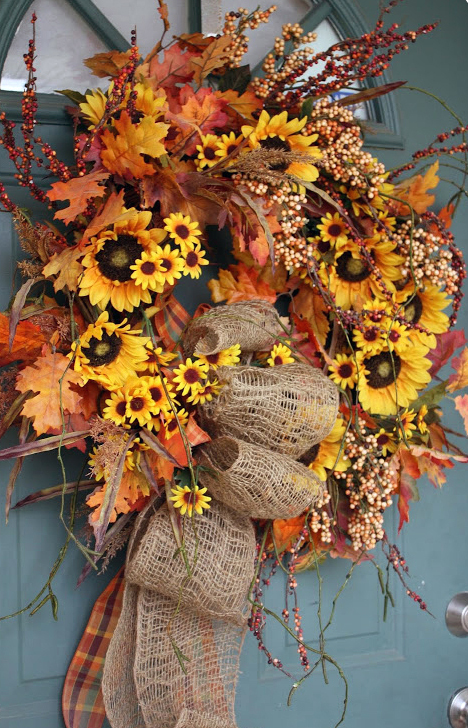 Beautiful fall wreath with burlap dressing, click here. 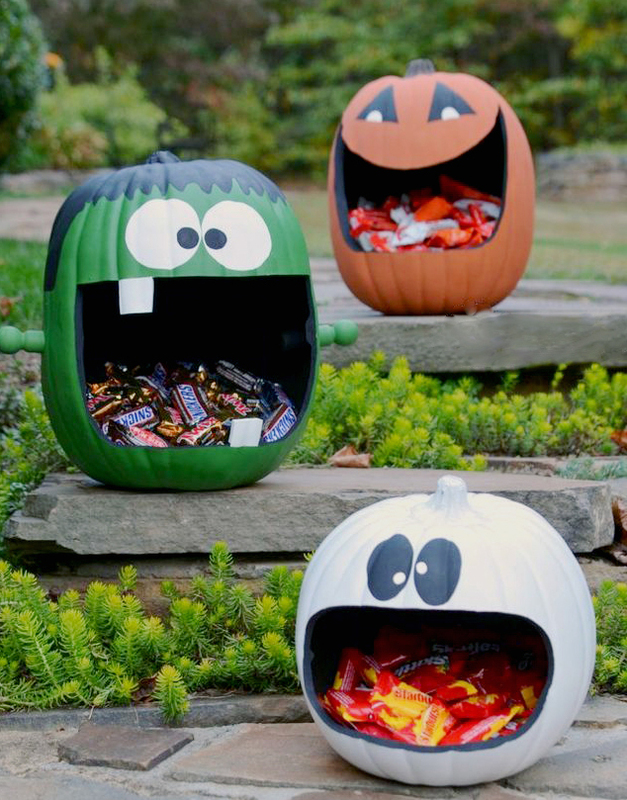 Pumpkin candy holders, very creative, click here. 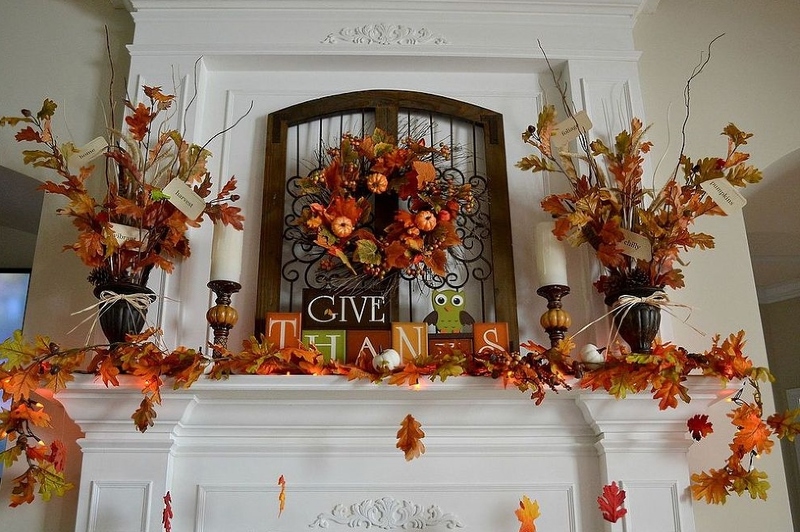 A beautiful mantel, click here. 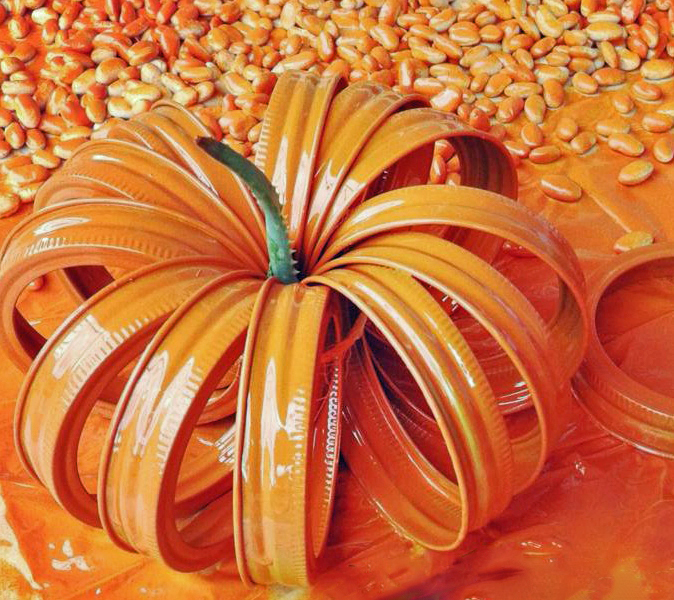 Pumpkins made out of mason jar lids, click here. Whimsical porch decor, click here. 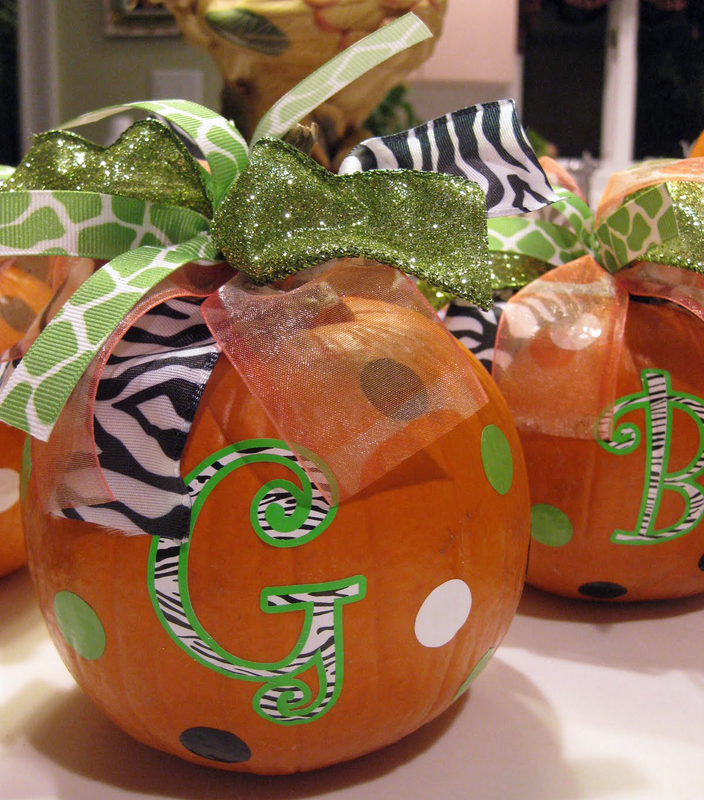 Southern monogrammed pumpkins, click here. 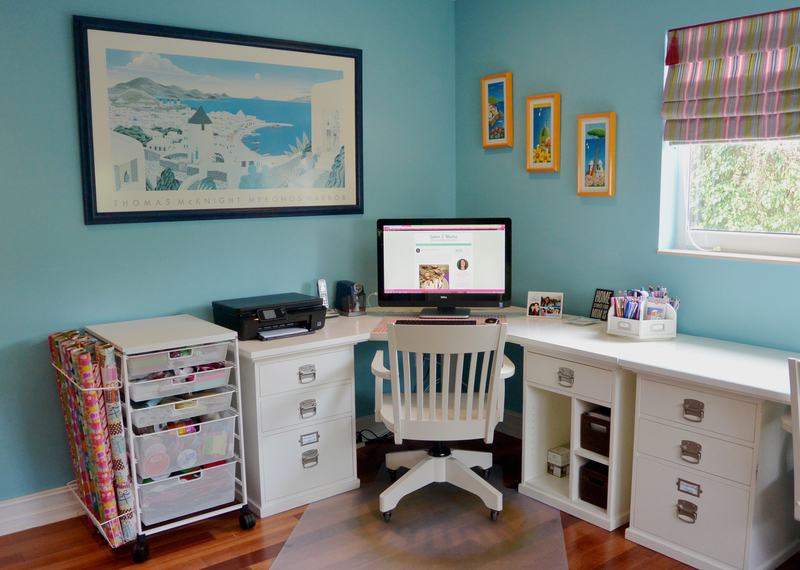 Photo Courtesy of Pottery Barn Catalog. 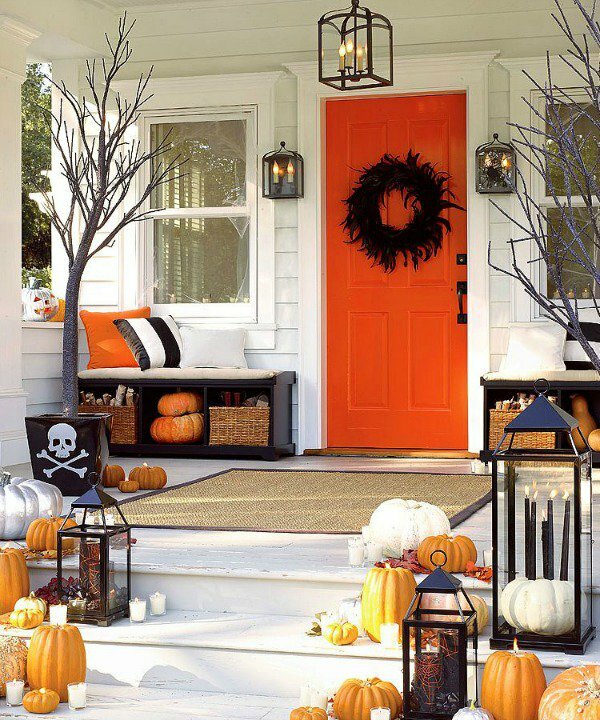 Do you like to decorate for Fall? 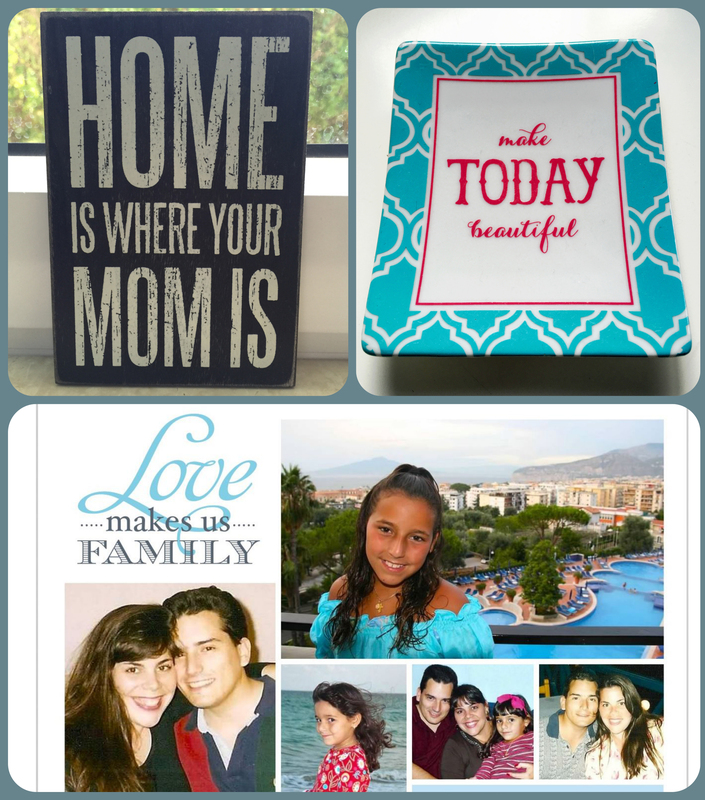 How does your family get ready for the season? I’d love to hear your ideas!